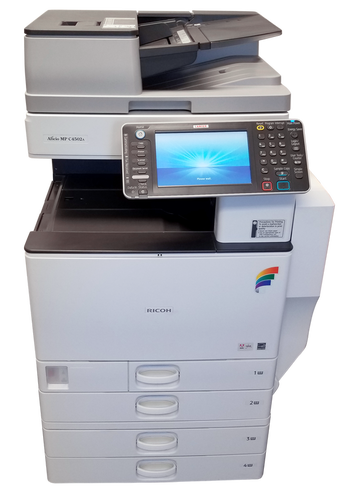 Copy Machine Service and Laser Printer Maintenance Services for Federal Way - Copier Maintenance Technology, Inc.
With the vital role that office equipment plays in most businesses, it is important to have regular Kent copy machine service to avoid the need for costly repairs and downtime, and to save money. We also recommend an effective maintenance plan to ensure that your equipment is operating at 100% efficiency at all times. Because there are components and areas within your unit that your trained employee is unable to clean regularly, calling on our qualified professional technician to conduct a thorough assessment, testing and internal cleaning can significantly extend the life of your equipment. Call us to help keep your system running at optimal performance! We offer printer maintenance services and plans for Kent businesses that provide ongoing support for one of the most frequently used pieces of equipment in the office! Call today to learn more about our flexible plans tailored to the needs of our customers for any number of units to reduce the probability of future extensive repair costs. Why Choose Us for Laser Printer & Copier Maintenance? Surveys indicate that no matter how high-end, the actual cost for equipment breakdown can far exceed that of maintenance. 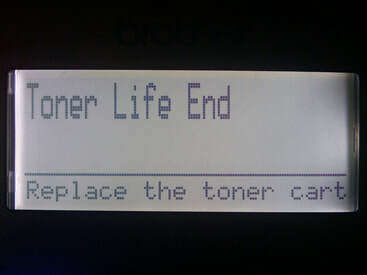 We have technicians that are highly proficient in laser printer maintenance in Kent that can extend the useful equipment lifespan for businesses. The main objective of our technicians is to extend the life of your equipment and improve your bottom line as opposed to recommending printer and copier replacement.